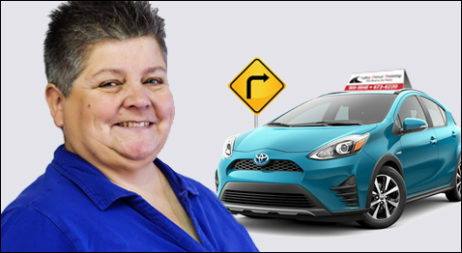 As Sudbury’s Favourite Driving School; Valley Driver Training has been helping new & seasoned drivers learn driving skills that build confidence and save lives. 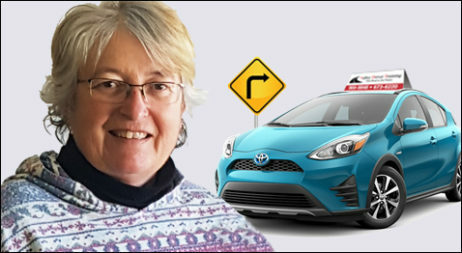 Our Ministry-accredited Driving Instructors have logged thousands of in-car driving training hours. 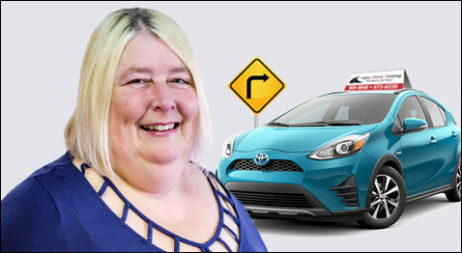 We offer a safe, encouraging environment for new drivers to adopt strong driving skills and learn how to adapt to different driving conditions. 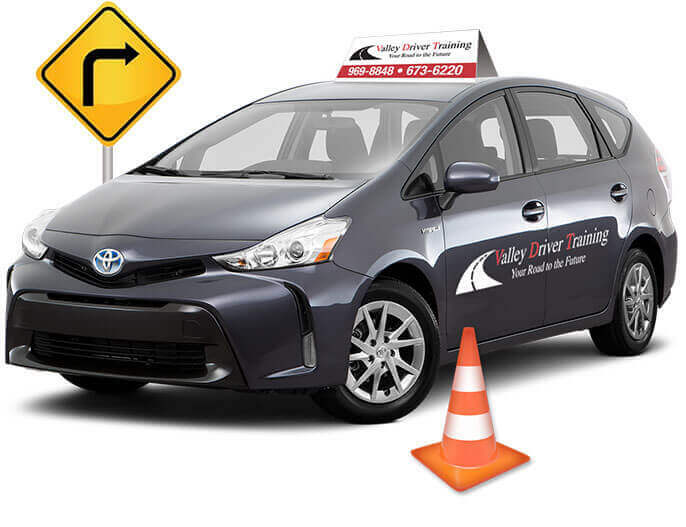 Our team at Valley Driver Training, prepare you to succeed with the Ministry Driving Test. 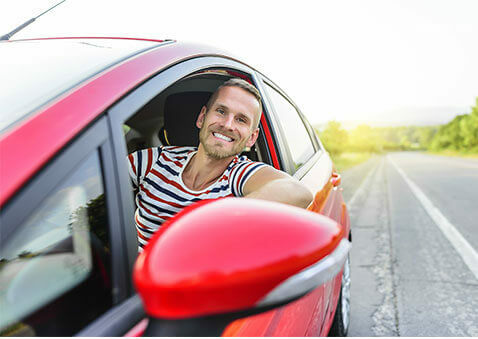 Register Now for Your Driving Lessons with Us! 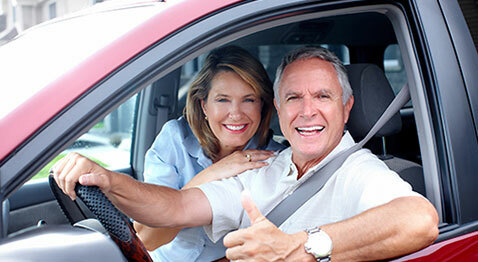 Learn & build confidence with your personal driving instructor. Our friendly, supportive instructors are Ministry-Certified with more than a decade of instruction history. Our instuctors help make it a fun, positive and safe environment for learning. 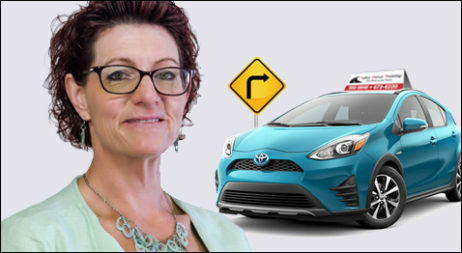 Now is the perfect time to start your in class, or behind the wheel training. We know this process can be expensive. So we constantly monitor our competitions’ pricing. We offer information-rich and engaging in-classroom drivers’ education. 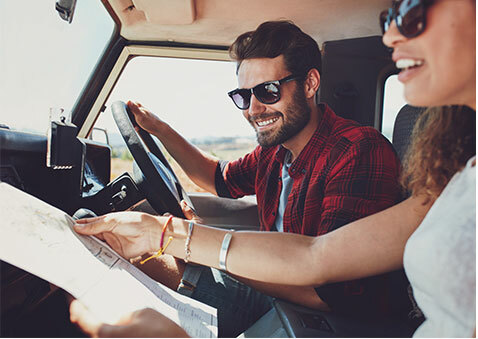 We allow you to decide when and how you want to pay. We accept all major forms of payments (except Amex). 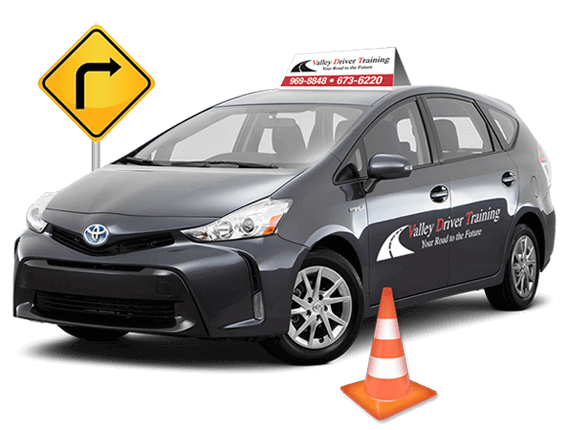 Valley Driver Training has the MOST experienced Driving Instructors in Sudbury. 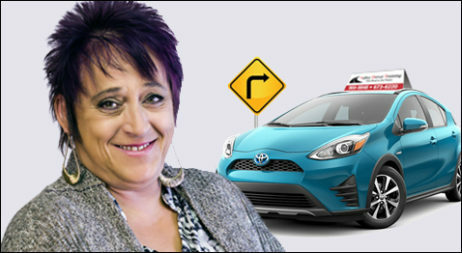 We offer a safe, fun, empowering environment for new drivers to learn the best driving skills. Vel nisl dolore lobortis, iriuredolor sit euismod duis minim et. Crisare molestie, adipiscing facilisi, lobortis te nostrud te ut dignissim te duis, vel veniam et eu exerc.